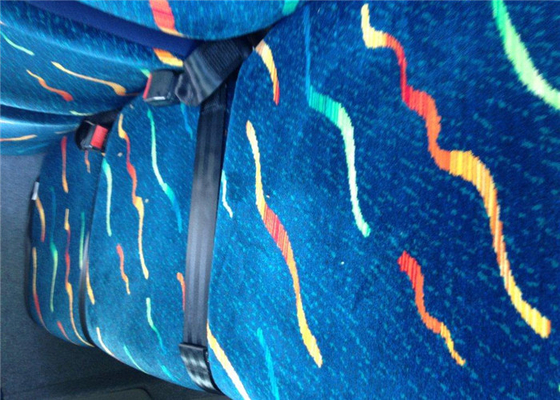 2.The material of car seat fabrics is 100% polyester. 3. Car upholstery fabric is widely used in car seat cover and sofa. 4. Car upholstery fabric has been exported to Middle East, Europe, South Africa and etc.